Manufactured for mission-critical IP video surveillance applications and fully customisable for individual project requirements. 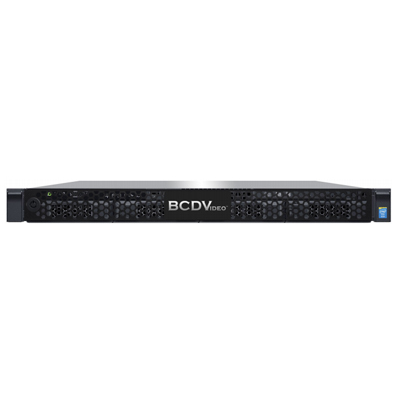 The versatility of the BCD104SD-ARA Enterprise 1U Rackmount Video Server delivers SSD and 12G SAS drive technology offering up to 48TB raw video storage. With redundant power and RAID storage options, the BCD104SD-ARA delivers performance, affordability, and reliability.